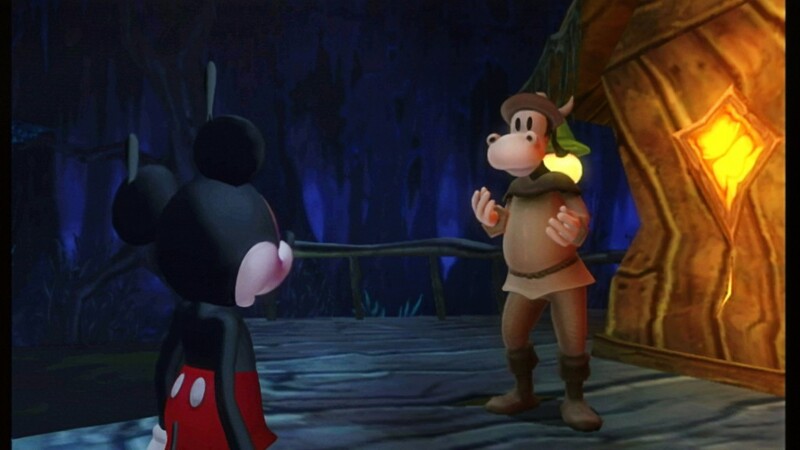 A recent developer call with Warren Spector, general manager and creative director at Disney Interactive Studios’ Junction Point, drove home the point that Disney Epic Mickey will be nothing short of epic. The game looks gorgeous and fun to play, but on this call, Spector shared more about the story and emotion that was invested into this game. 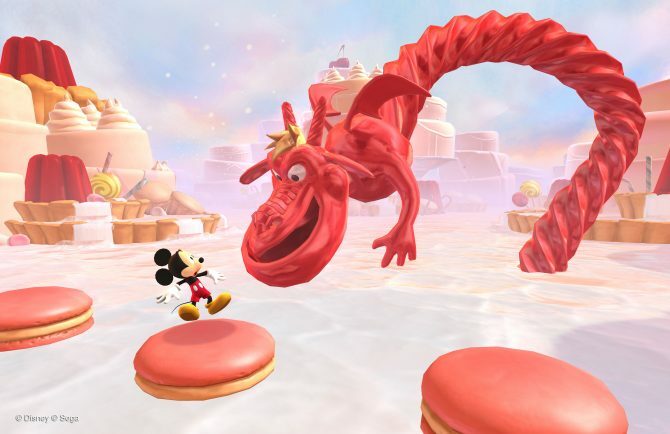 People already noticed that this was a darker and more gritty Mickey game, but that’s not exactly the whole truth. 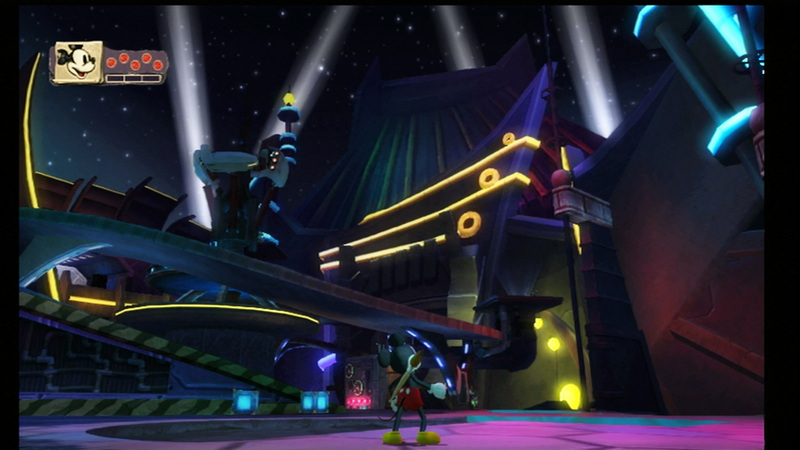 Spector’s brief overview of the story told in Disney Epic Mickey was what really had me urging to play the game already. Simply put, Mickey is somehow dragged into the world of Wasteland, where he doesn’t belong. Along the way of looking for a way out of Wasteland, Mickey discovers a bunch of obscure and rejected Disney characters, including his brother, Oswald the Lucky Rabbit. For those who don’t know, Oswald is a character that Disney has not used in decades. Back to the story, Mickey feels responsible for all these characters being cast away in Wasteland and feels he needs to redeem them, his brother and himself before he feels comfortable going back home. Talk about a great story. 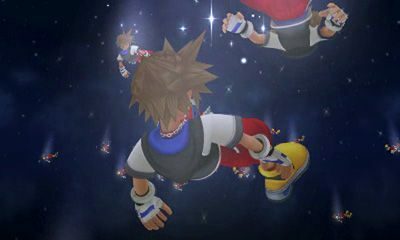 Spector also explained that the game will take an average of 15 hours to complete, and about 3 playthroughs to truly see everything the game has to offer. The game will adapt to your playstyle. So, if you’re a person who decides to be very helpful, then the game’s world will change accordingly. Spector shared that this is a kind of a dynamic difficulty adjustment to cater to all ages and audience. 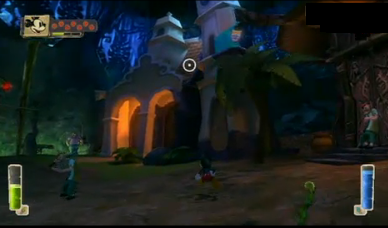 It’s no surprise that Disney Epic Mickey, like most Disney movies, is a game built with no target audience in mind. Everyone should be able to enjoy this one. 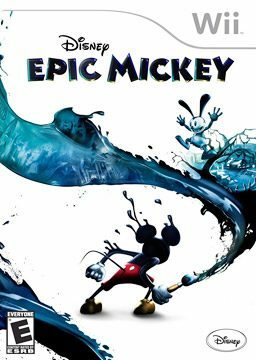 To sum it all up, Disney Epic Mickey has the history, along with the hard-work, to make this game truly worthy of the Mickey name. 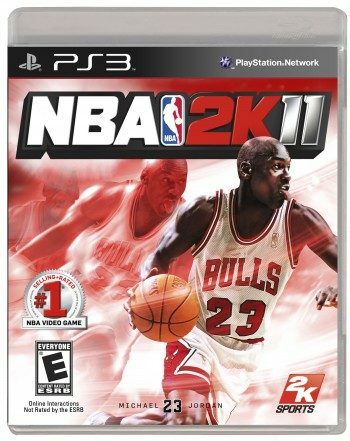 We look forward to November 30th, 2010 when the game drops exclusively for Wii.